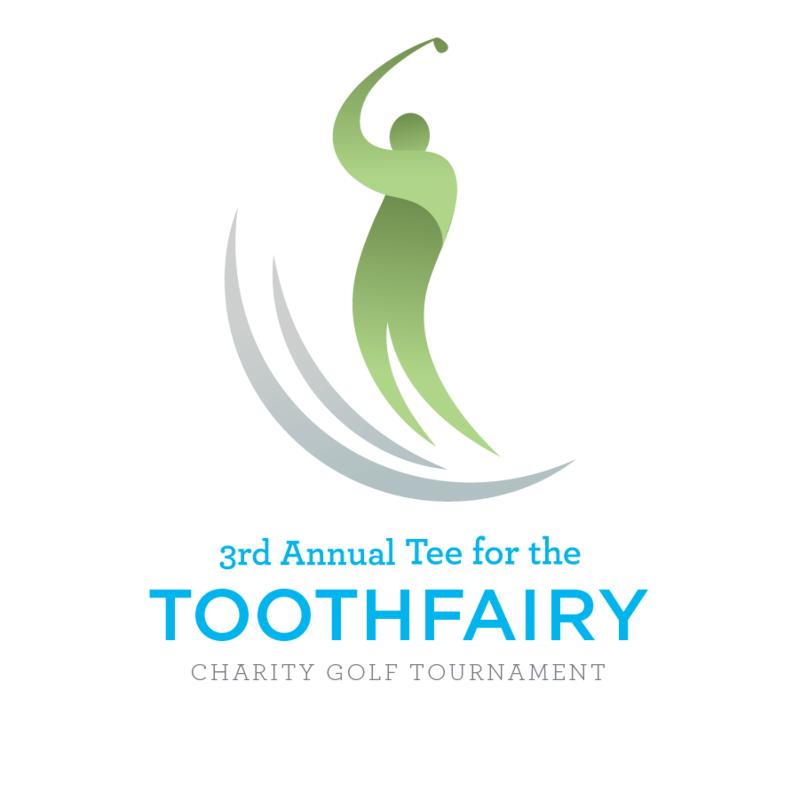 Our 2nd annual golf tournament in 2018 was bigger than ever before and we hope to keep that momentum going! Join us for great golf on a beautiful course, raffle prizes and more! Registration includes green and cart fees, brunch and cocktail party. Register here by April 22nd. Contact Jess McDonald at JMcdonald@ncohf.org to learn more about great sponsorship opportunities.